Youghal - Eochaill (Yew Wood) in Gaelic. This ancient "Historic Walled Port" nestling at the mouth of the magnificent Blackwater River began as the 5th. century monastic settlement of Saint Coran. Its safe inner harbour attracted the Vikings and they established a settlement in the 9th. century, though this was destroyed by the local clan the Deisi in 864, the settlement survived until the arrival of the Normans. They took over the settlement after defeating a Viking/Irish fleet at the mouth of the river in 1173. Norman evolved into English and the town grew in importance over the centuries as a major trading port to south west England and Europe. 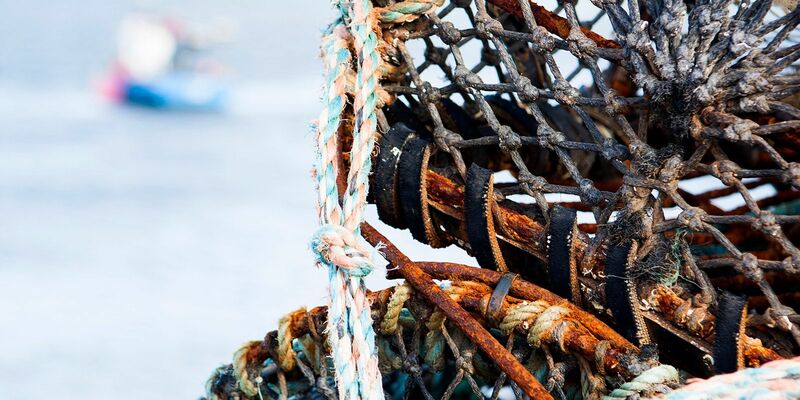 It was the third most important port in these islands and given its first Royal Charter and incorporation by King John in 1209. Maurice Fitzgerald erected Saint Mary's church in 1220 on the site of previous churches. By 1350 the town was a well-fortified port with town walls (12 towers) and the dock protected by the Marshalsea fort.A college was founded in 1464 and referred to as the University of the City of Youghal by Pope Innocent VIII in 1492. The town had many trials and tribulations over the 16th. and 17th. centuries, taken and looted by the Geraldines and retaken for the crown by the Earl of Ormond. Again in the civil war it was fought over by the Royalists and Parliamentarians. So with this rich history the town has many historic buildings from the medieval era and its streets follow the layout of the medieval town. 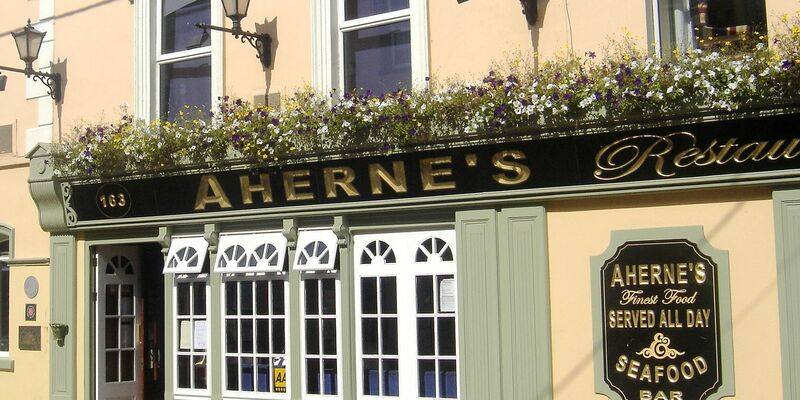 Ahernes Hotel Youghal is located in the heart of the old town, and daily guided walking tours take visitors around the historic sights. Built in 1777 as a gaol, this iconic building has opened its doors again, not as a grim prison, but as a place to explore tales from its fascinating past. Against period backdrops, our storytellers will bring you though the surprising life and times of this distinctive site and the many varied characters associated with it throughout the years. A visit to Youghal Clock Gate Tower is by way of guided tour. Our costumed storytellers will engage with you as you journey together to each floor of the Tower hearing tales of hero, villain, valiant and much more.